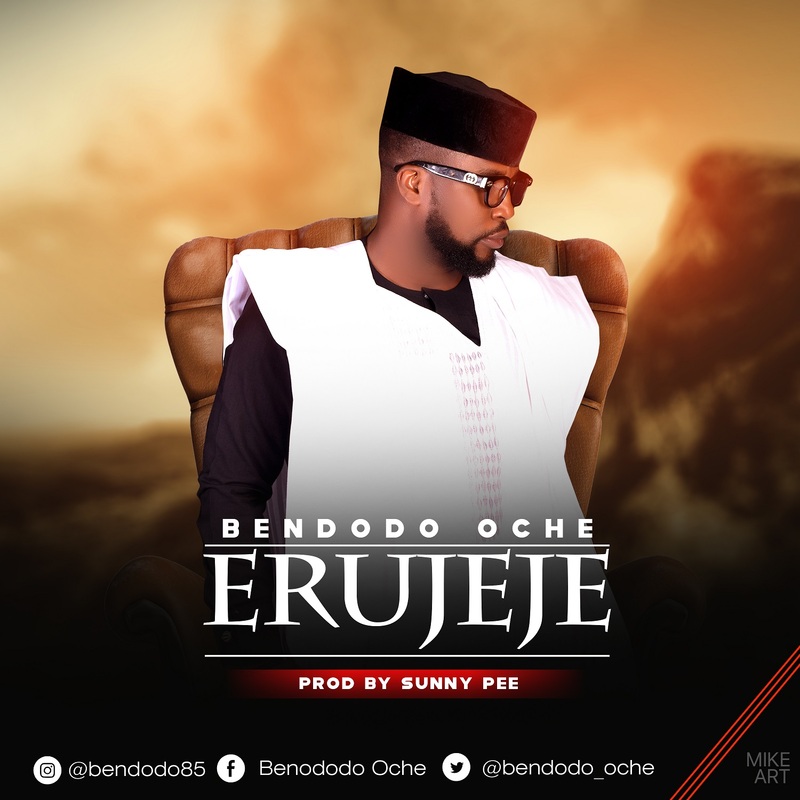 Singer, songwriter and on-air personality, Bendodo Oche has released a powerful new single titled “Erujeje” which means “The God that answers by fire”. “Those were the most reassuring words I ever heard and boom! a song was born because I knew I had to pass the same message to millions of people around the world who are tired of their situation and are at the verge of giving up.